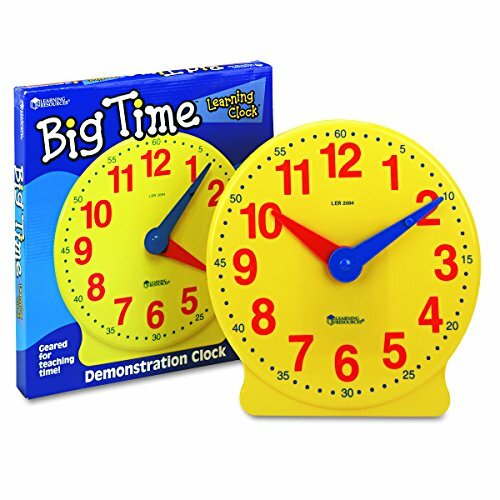 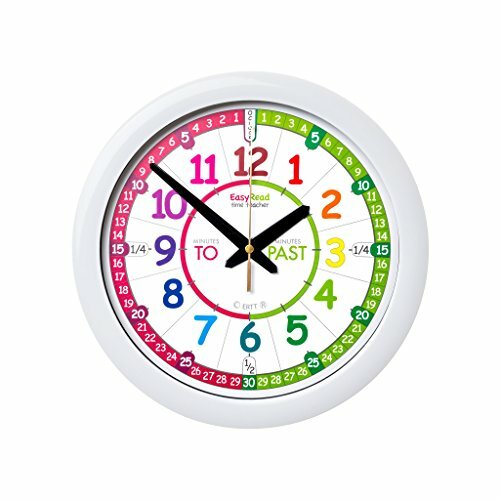 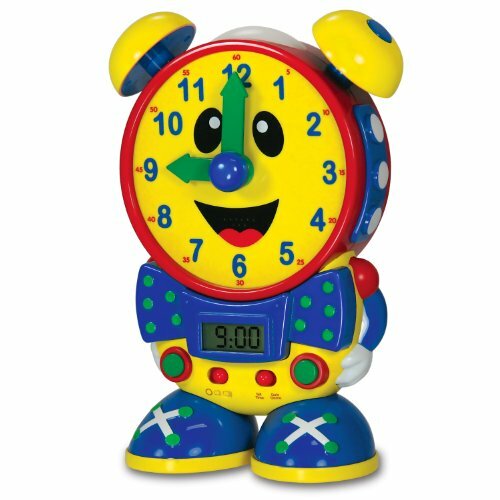 Make teaching your child fun with these education clocks and toys designed to help toddlers and young children to tell the time. 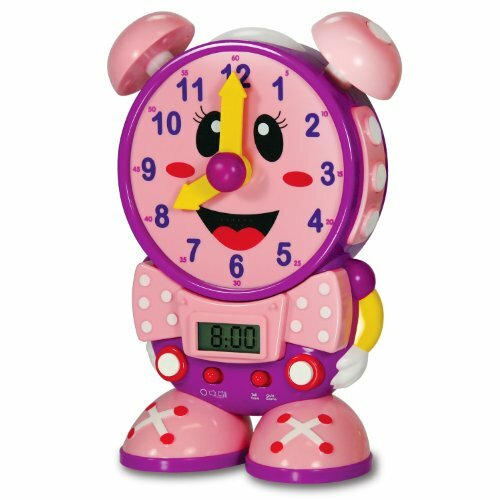 Reading the time is surprising difficult for a child to learn. 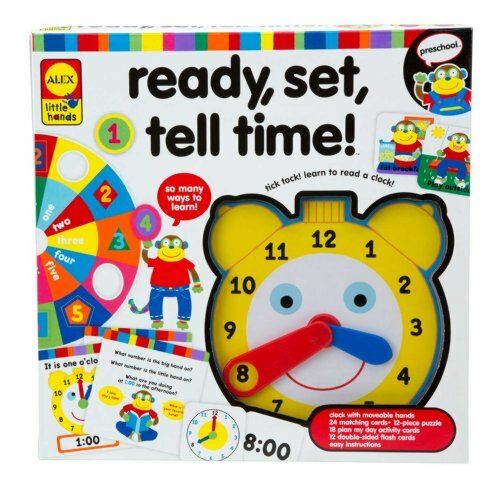 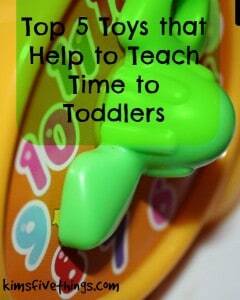 A short play with the toy clocks will help your child to learn the time. 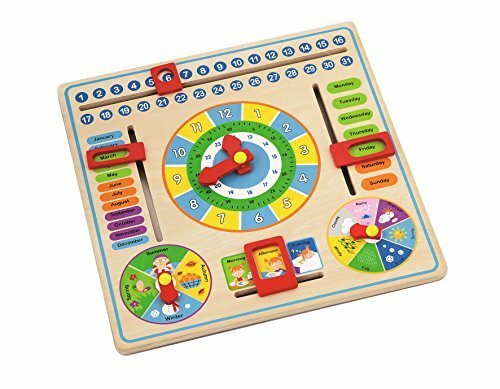 I particularly like the Melissa & Doug Shape Sorting Clock as the colors, shapes and numbers can be taken out and placed in the right holes, giving more play time with this toy.